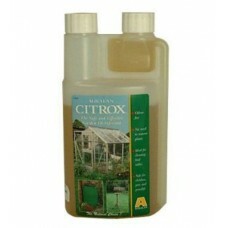 Powerful garden disinfectant, based on extracts of citrus fruit. 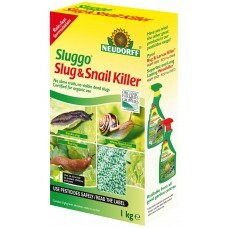 Effective against a wide range of d..
Showa Floreo 370. 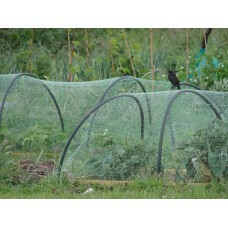 Second skin protection - amazing tactile touch. 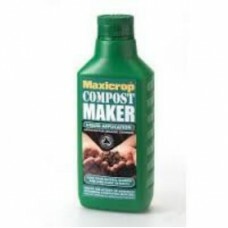 Ideal for weeding, potting, seedli..
A blend of natural seaweed and land plant extracts which speed up the natural composting process and.. 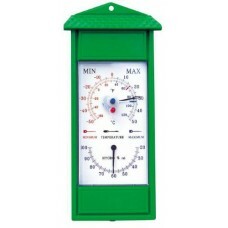 This Mercury free instrument uses a bi-metal to measure the temperature.Previous highest and lowes..
100mm x 33m repair tape for PE/PVC film.. 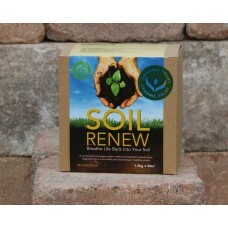 Soil Renew is a combination of organic plant matter and an ecosystem of microorganisms which creat.. 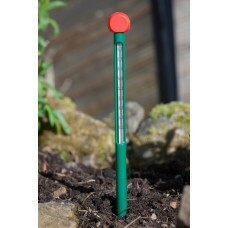 Check the soil temperature before sowing precious seeds and do not be fooled by the first warm days ..
Coarse spray popular, rubber backed, round watering can roses. 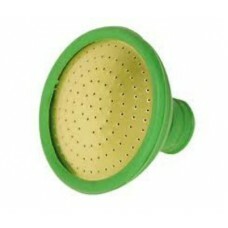 High quality brass faces which are re..
Fine spray Popular, rubber backed, round watering can roses. High quality brass faces which are remo.. 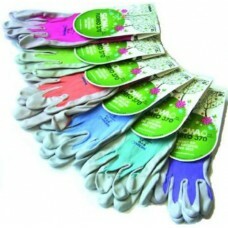 Medium spray popular, rubber backed, round watering can roses. High quality brass faces which are re.. 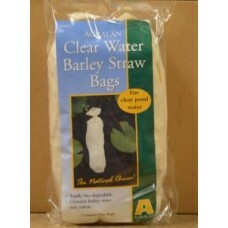 Barley Straw Bags: Completely harmless to plants, fish and wildlife and biodegradable. The bag..